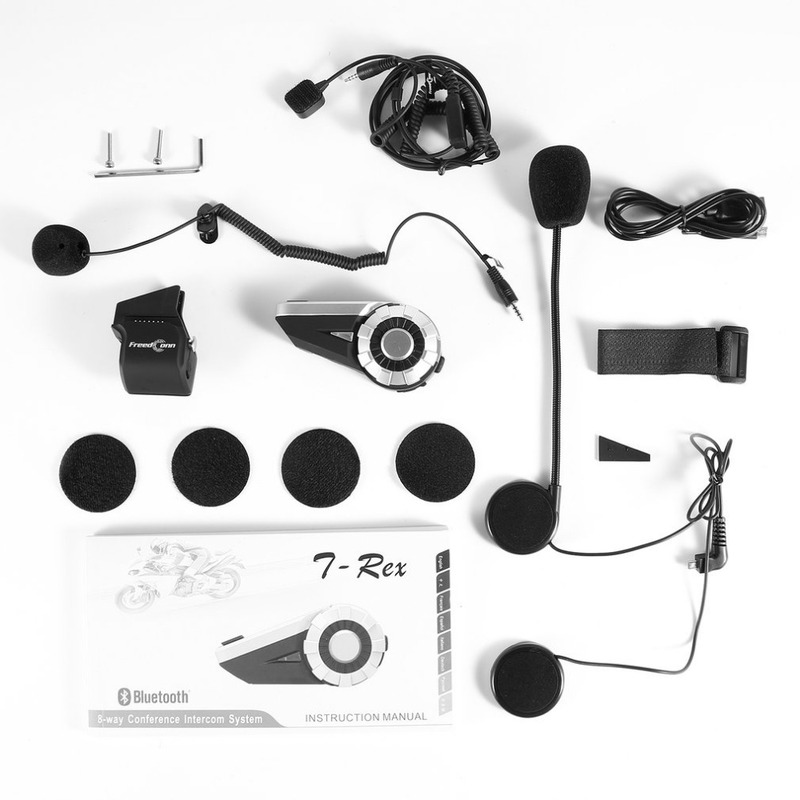 T-Rex is a Full Duplex Group Talk Bluetooth System, applying humanized design, integrating the cutting edge technology of all similar products and becoming a perfect motorycycle communication system. 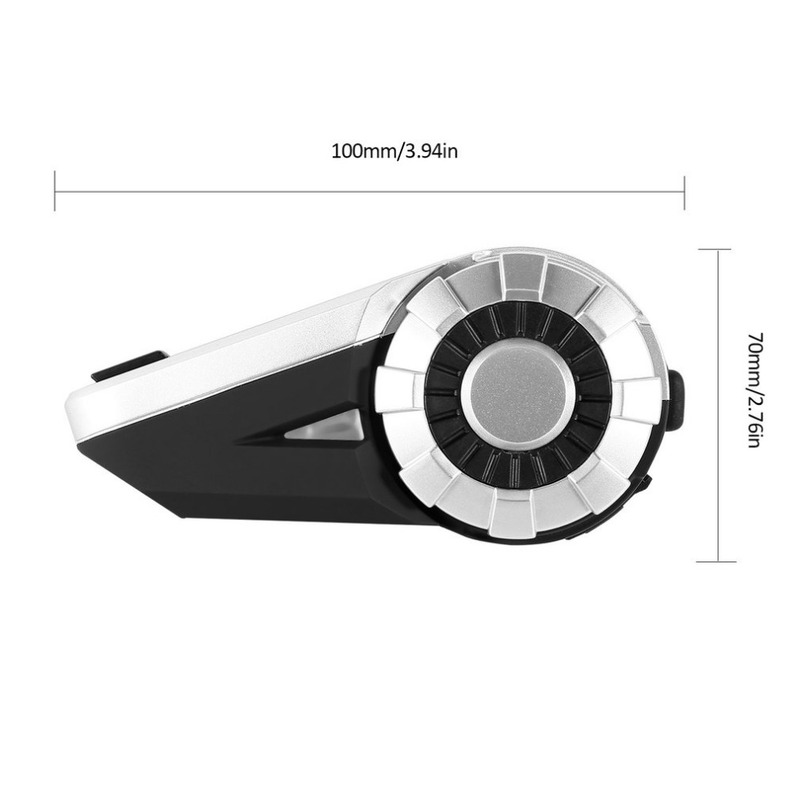 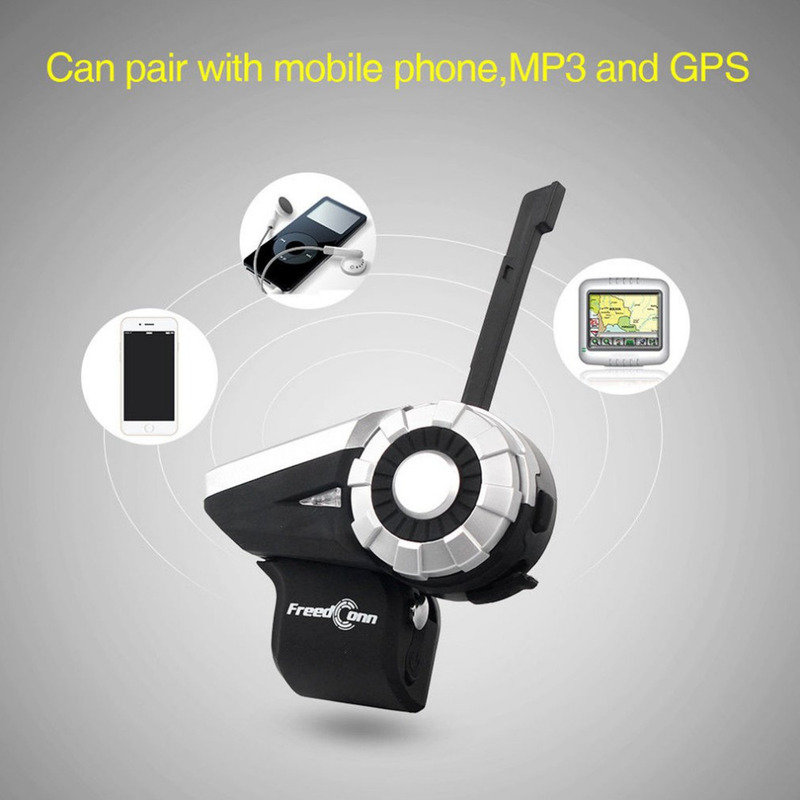 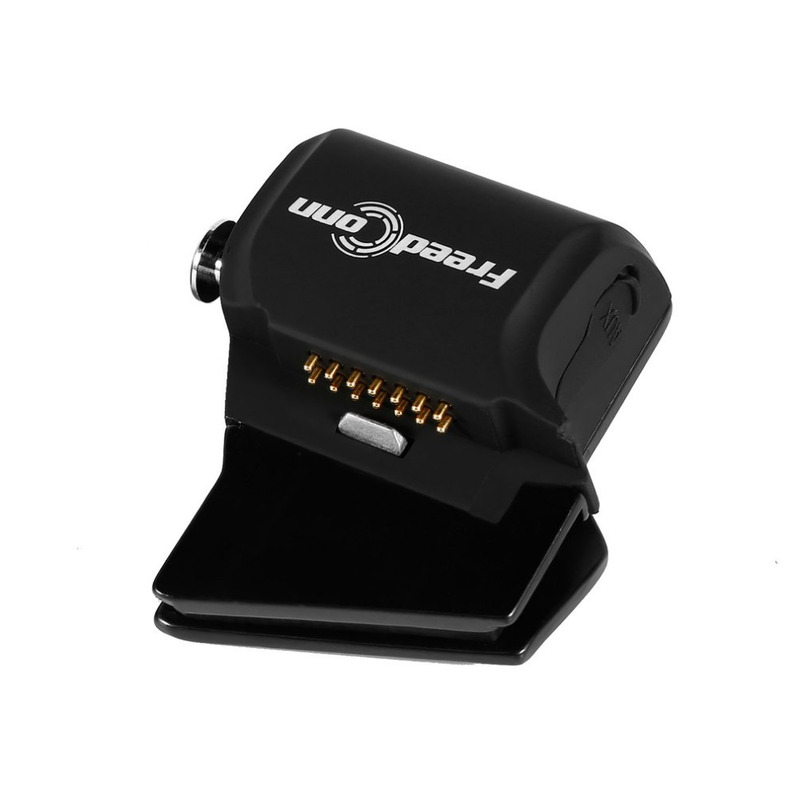 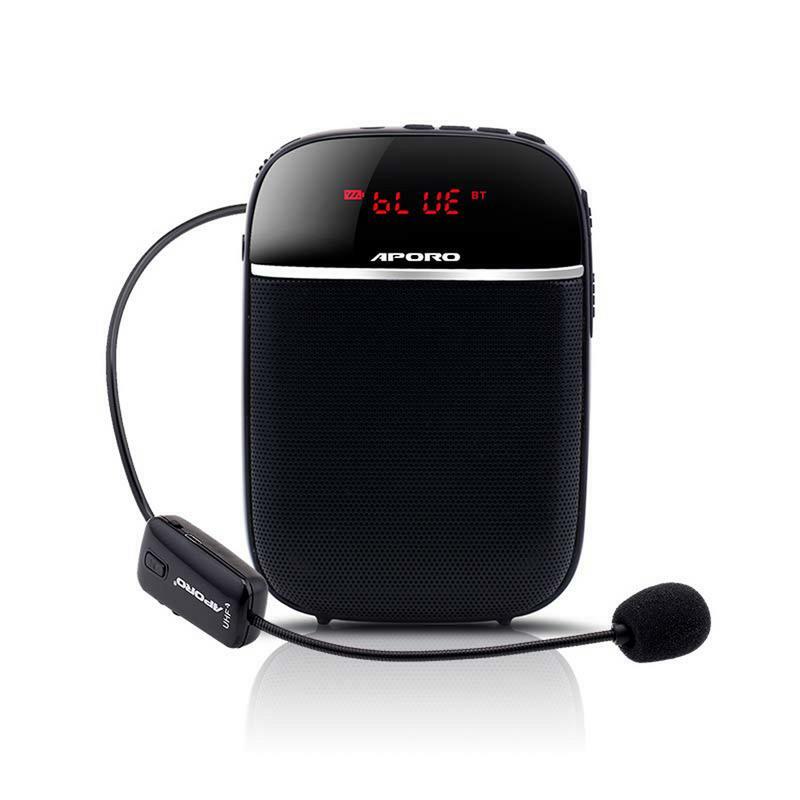 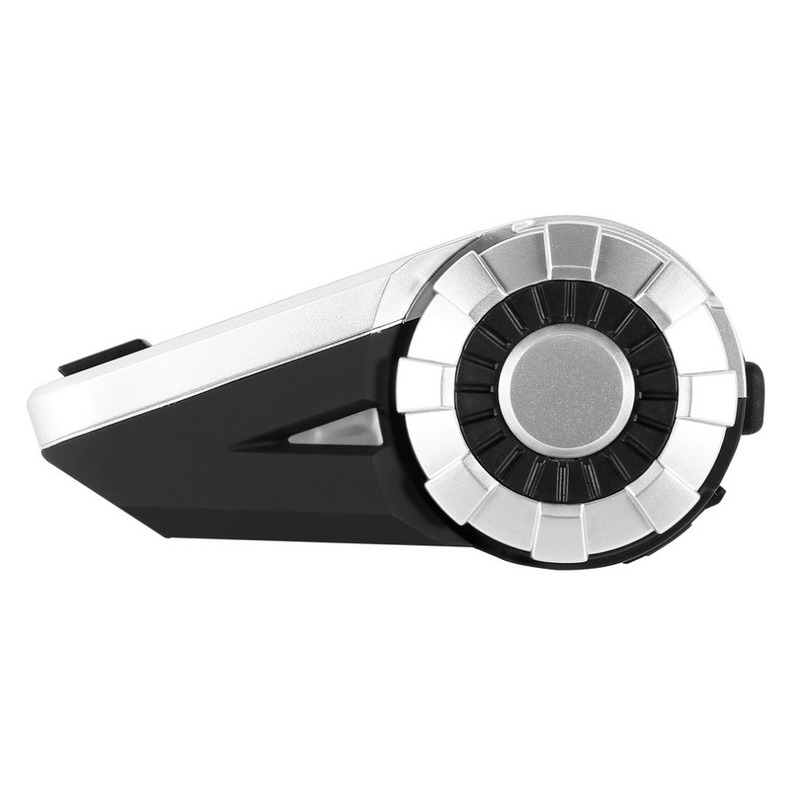 It can staisfy all kinds of needs in your journey , such as wireless dialling, receiving calls, listening to MP3 music,receiving GPS voice prompt and connecting with hand interphone. 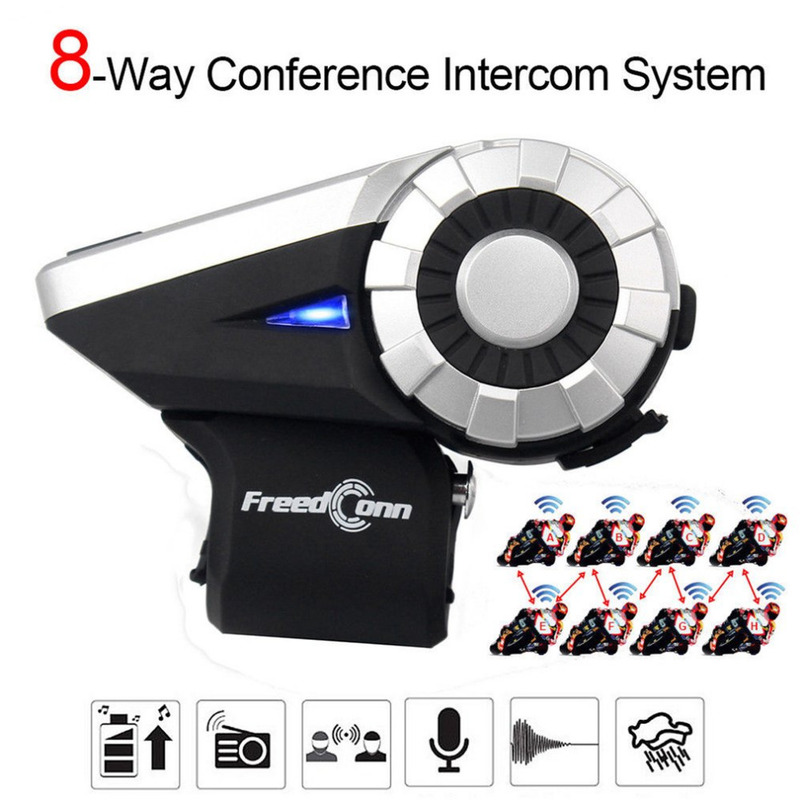 The most important is that it can realize group talk among motorcycles, providing you convenient communication with your teammates throughout the ride.